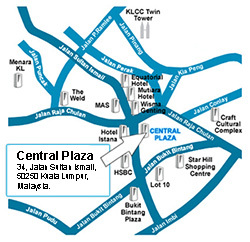 Central Plaza, a ‘’Design Excellence’’ Award 1997 winner from Pertubuhan Akitek Malaysia (‘’PAM’’) is a five-star intelligent office building. 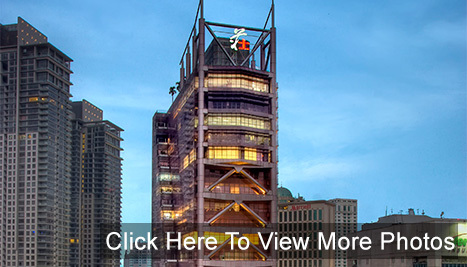 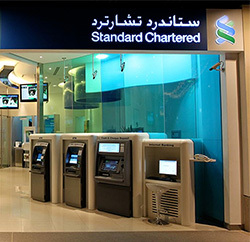 Central Plaza is wholly owned by Chuang's Consortium International Limited, an investment holding company that is engaged in property development and investments, hotel operation, industrial investments, finance and securities investments. 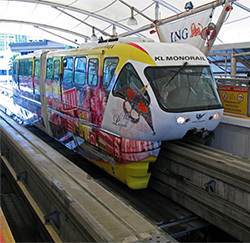 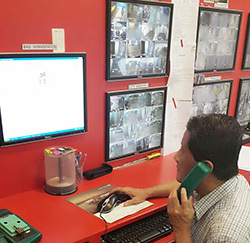 The KL Monorail Station and Bukit Bintang MRT Station is within 2 minutes walking distance and the bus and taxi stands are situated on next door building. 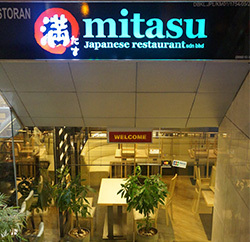 Mitasu Japanese Restaurant is located in the building. 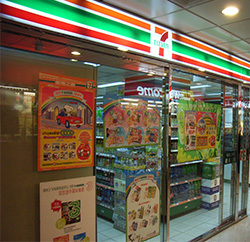 It offers a wide selection of fresh and mouth-watering Japanese food at reasonable prices. 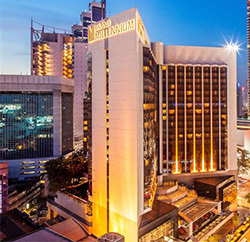 There are a number of reputable hotels in the vicinity as well, namely Pullman Kuala Lumpur, Grand Millennium and The Westin - making it easy and convenient for you and our clients to stay and do business. 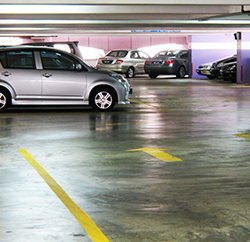 Ample car parking with 298 parking bays.